Oh the things we get up to when there’s a screen ban in the house! It’s still the school holidays here in Perth. 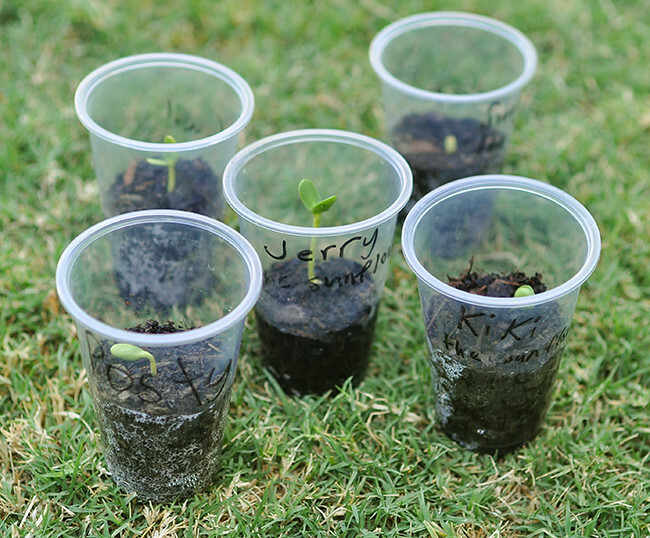 To combat the boredom, my kids planted sunflowers from seed. 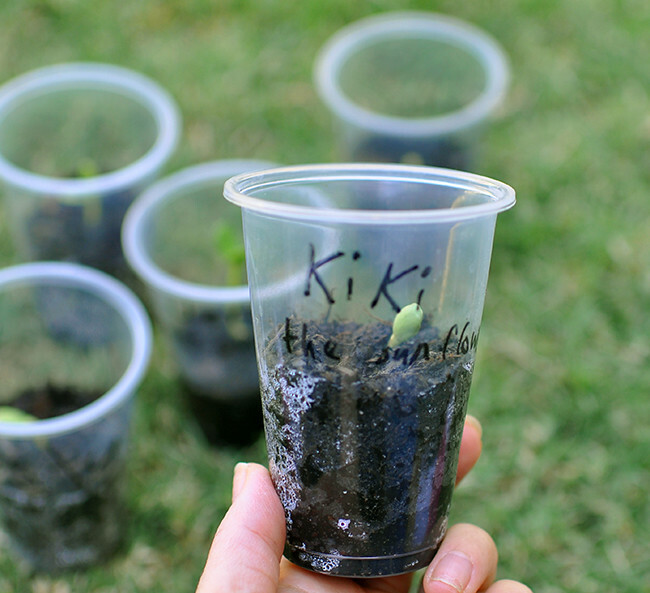 20 of them sprouted, which produced much joy for everyone. Then they named the sunflowers after rappers, singers, song lyrics and rap song references. Now when they water the plants, I can hear them rapping in the garden. My kids are seriously so funny.